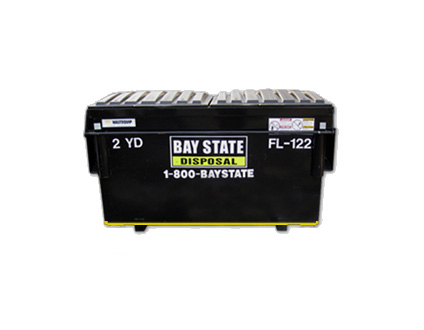 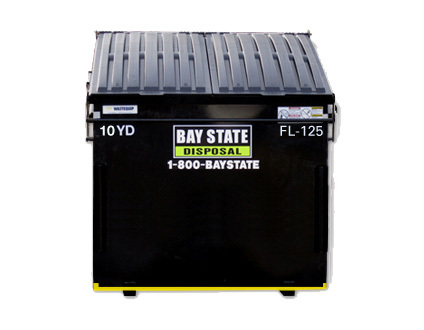 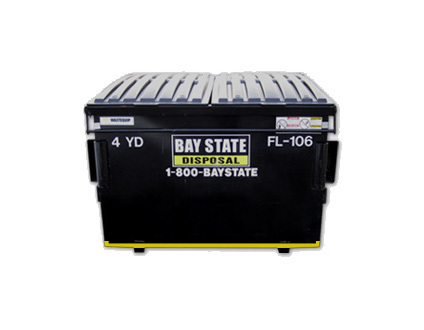 At Bay State Disposal, we serve our local communities with pride. 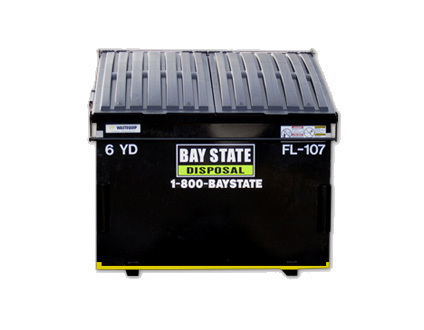 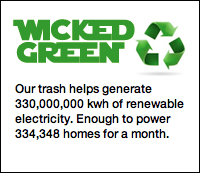 Our professional dedication and customer service makes us number one in the waste management industry. 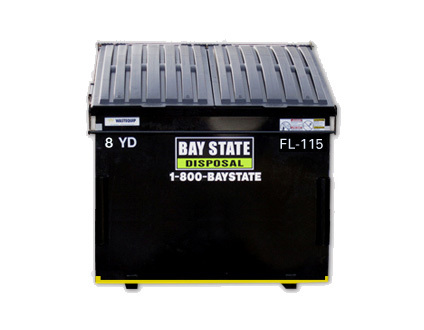 Get in touch with us today, and let’s talk about your dumpster rental needs!